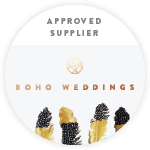 Introducing Lowri Jones — The Canvas Tent Co.
Lowri is the creative hand behind our outdoor wedding showcase artwork. 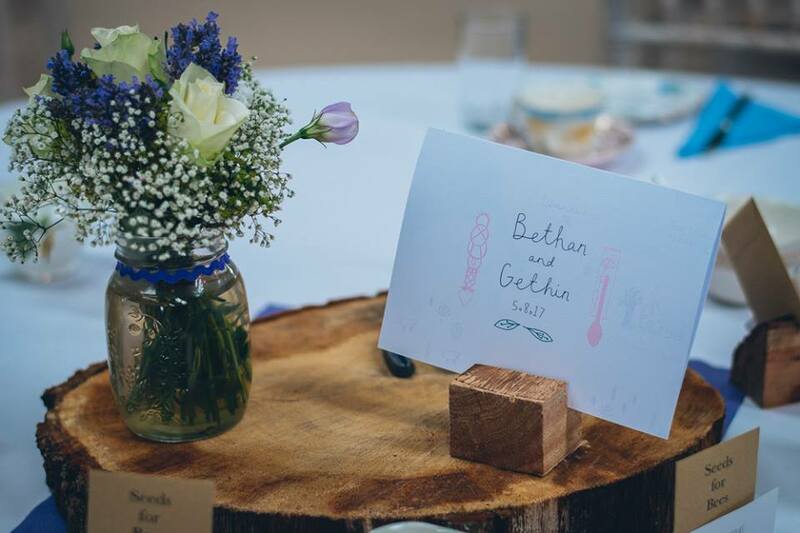 Her brief was long-winded and perhaps a bit vague but Lowri worked closely (and patiently) with us to create a theme and imagery that really compliments our farm yard fayre! 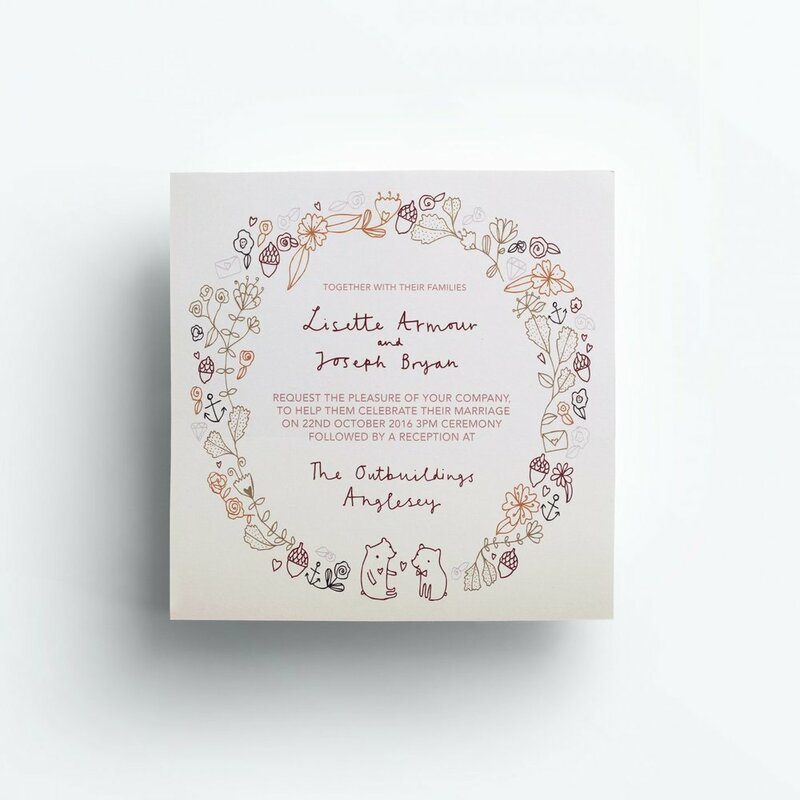 Originally from North Wales, Lowri now lives in Chester and spends a bulk of her time designing and illustrating bespoke wedding stationary for cool couples who want a personal touch on their invitations, name cards and signage. 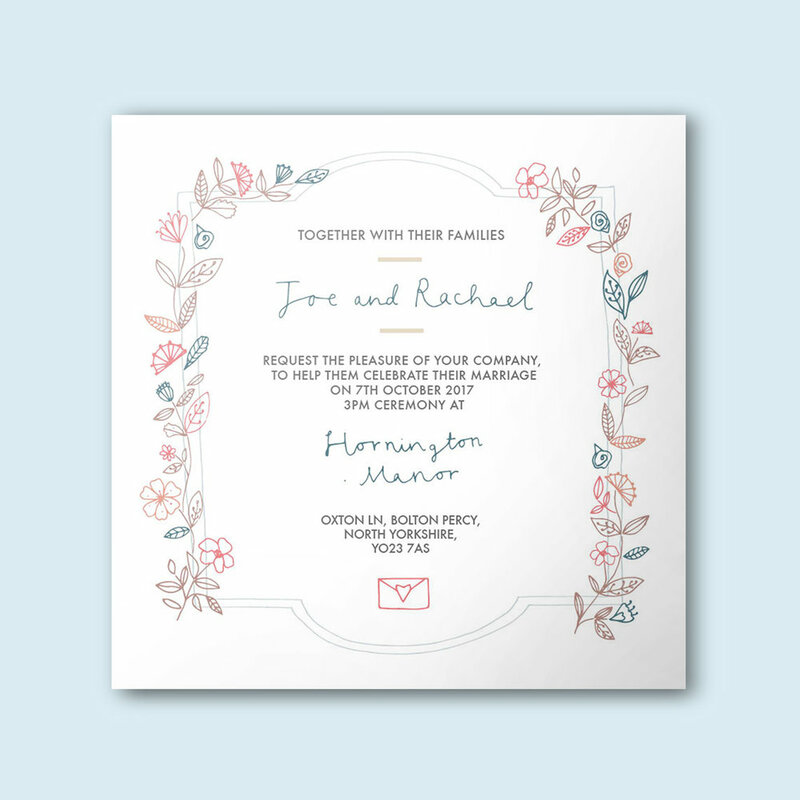 Taking inspiration from traditional botanical illustrations, folklore and ‘the eclectic imagery you find on beer mats’ . 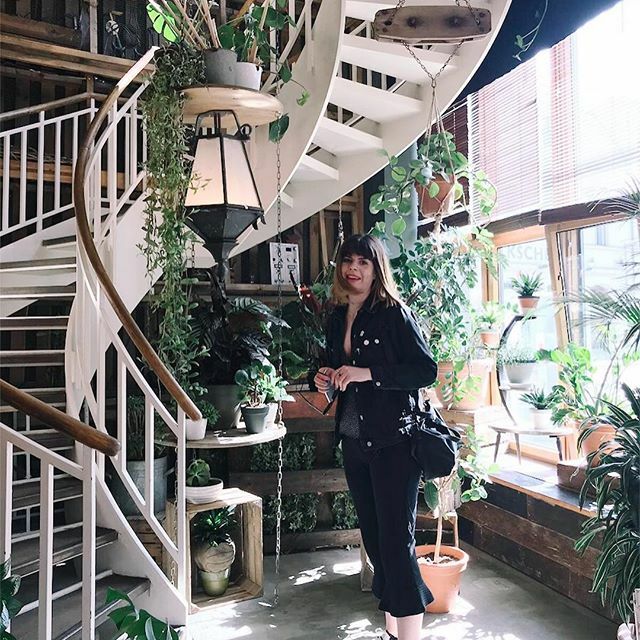 She is a self-procaimed tegesologist - nope, we hadn’t heard of that word before either - and her style is folksy, free-range and fun! 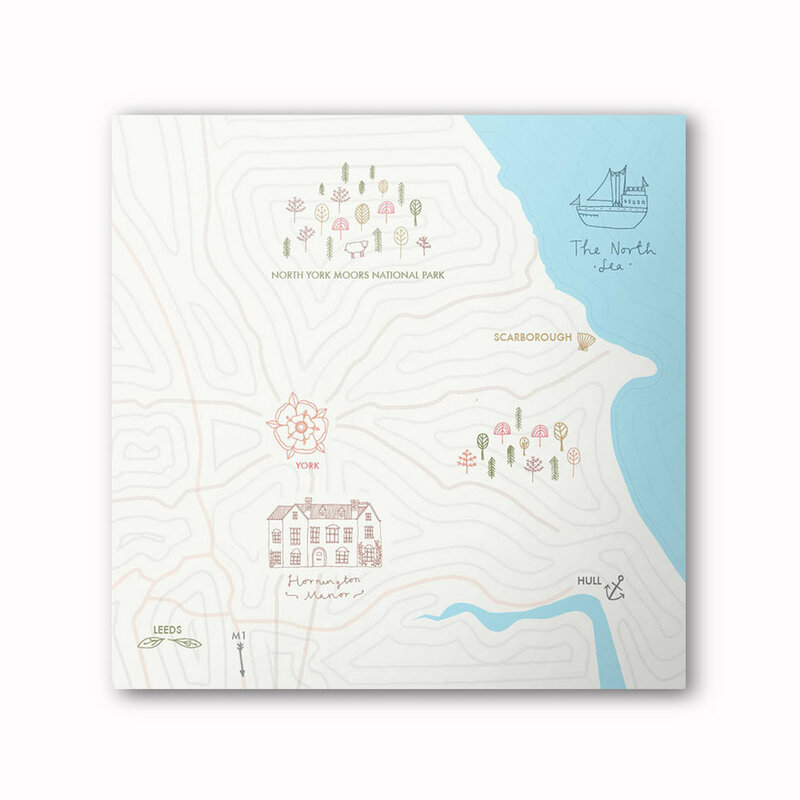 We were immediately drawn to Lowri’s signature map designs which she incorporates into her wedding stationary package. Quaint, cute and beautifully hand-drawn, Lowri affectionately depicts the Great British landscape with cutesy illustrations of woodland, countryside and farm animals. She draws landmark buildings to signify key locations and uses her own quirky handwriting as a font. Look out for Lowri and her lovely designs on the 12th May at Claremont where she will be joining us at A Spring Pop-Up Wedding Fayre. If you like what you see and want to find out more, you can find her website here .